One of the most beloved card games in the world, Gin Rummy will let you test your card games skills against five different computer opponents. From rookie to professional level you will be able to learn and improve. And if you should encounter a real life Gin Rummy professional at any given time, remember where you got your skills! In Gin Rummy Plus you play by the original Gin Rummy rules and have to beat your opponent by forming your cards into melds. These can either be runs with cards of the same suit in consecutive order (e.g. 6,7,8,9) or sets made of a group of cards with the same rank (e.g. 3 x 10, 3 x King, etc.). The goal is to “knock”. This means you can end the game when you have formed enough runs or sets so that the unmatched cards in your deck have a lower overall value than 10. This will be pretty simple in the lowest difficulty level. But crank it up to 5 and see how good you really are. Although the rules of Gin Rummy are fairly simple, mastery of this game takes time and quite a bit of training. And besides all this, just with most card games, there is that little bit of luck that sometimes will decide over the game’s outcome. 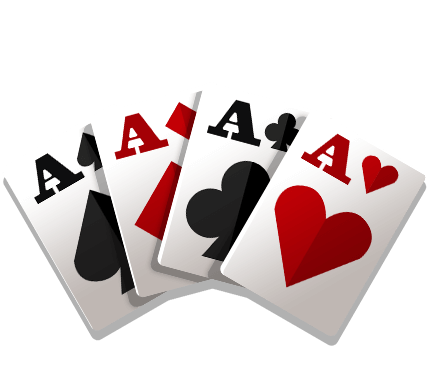 Gin Rummy Plus - Find Gin Rummy Plus in our vast HTML5 games catalogue. Only the best and newest HTML5 games for all audiences. Guaranteed success with Famobi.